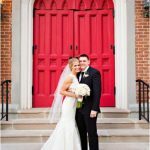 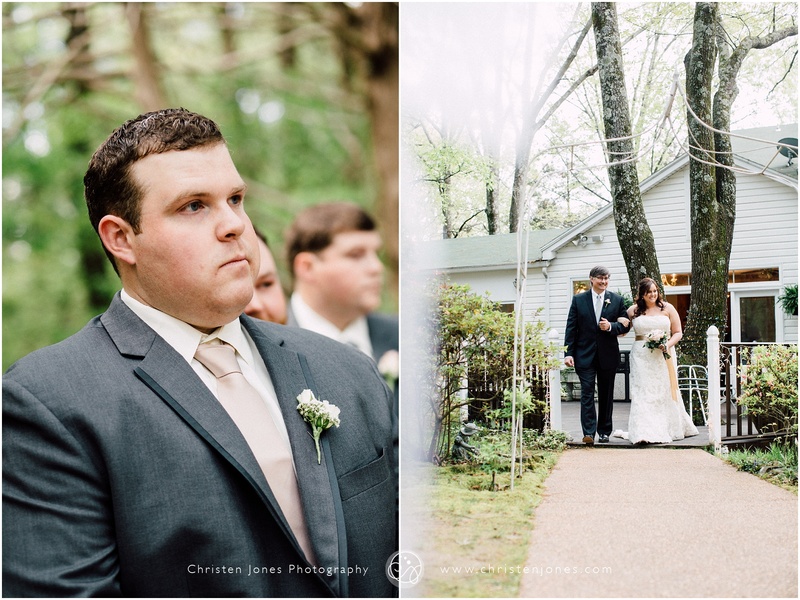 Here is yet ANOTHER beautiful wedding perfect for a beautiful couple. 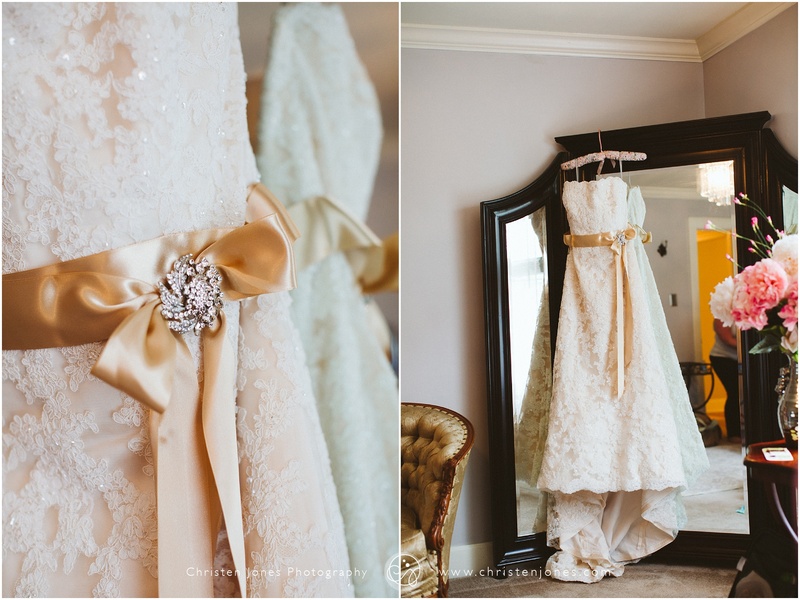 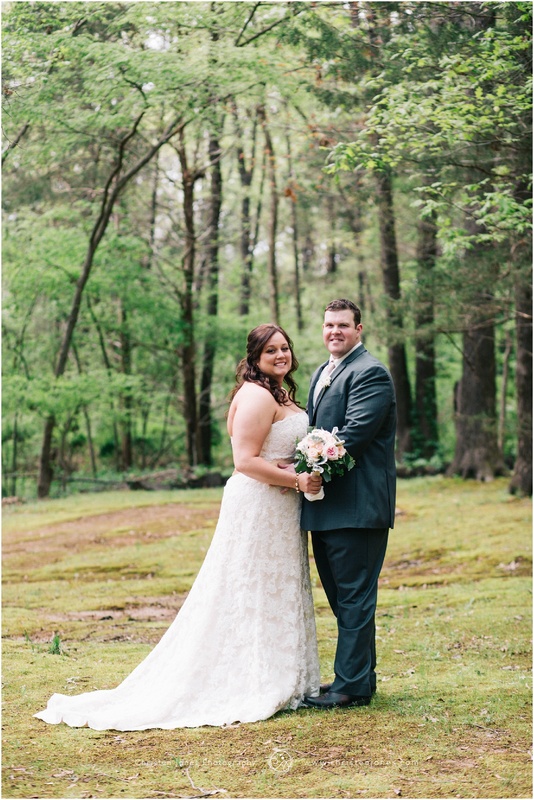 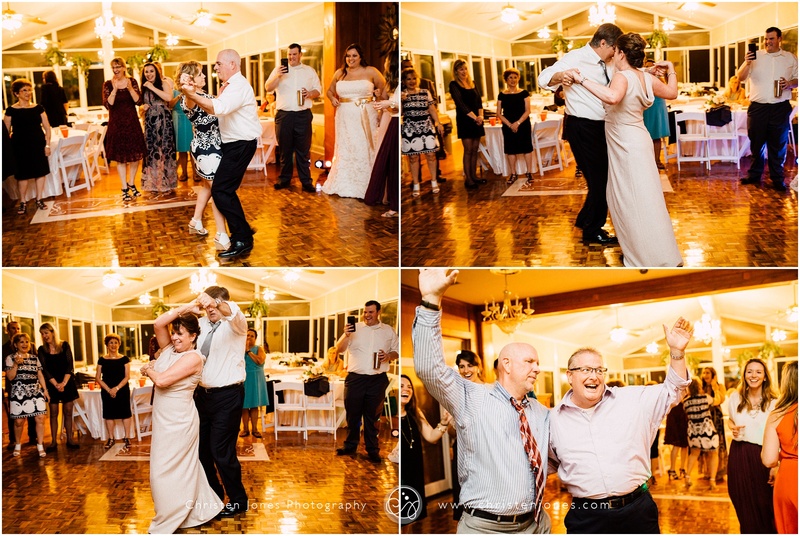 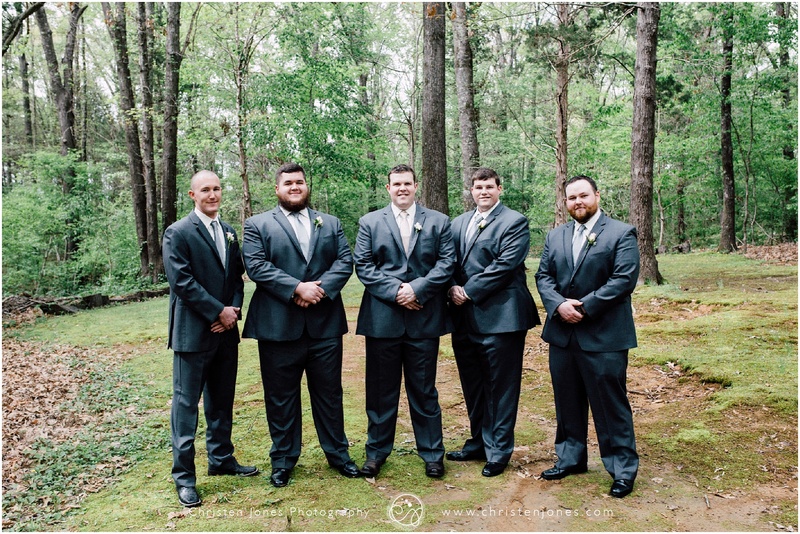 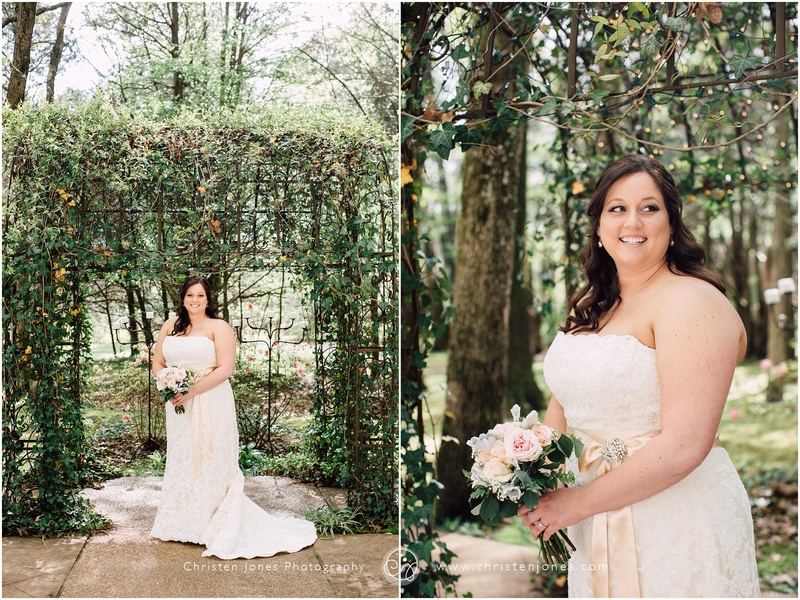 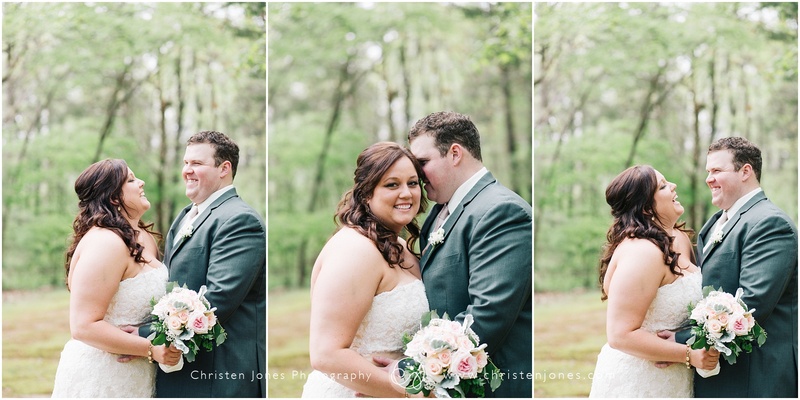 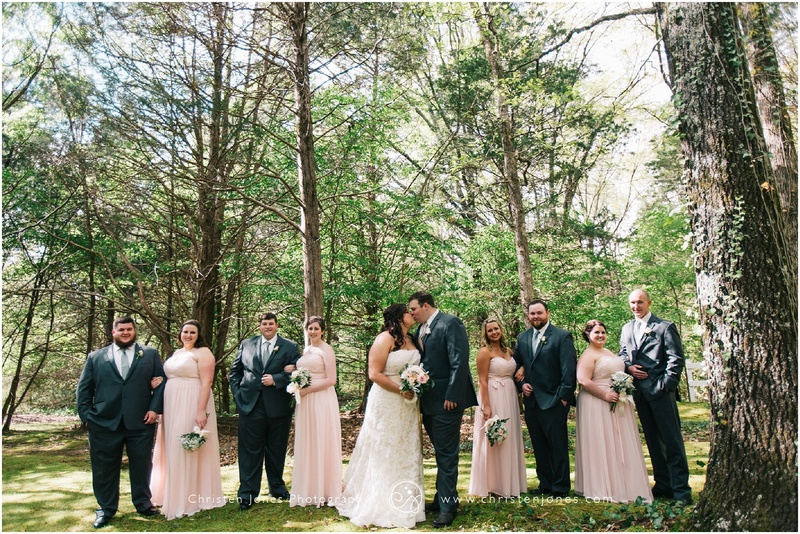 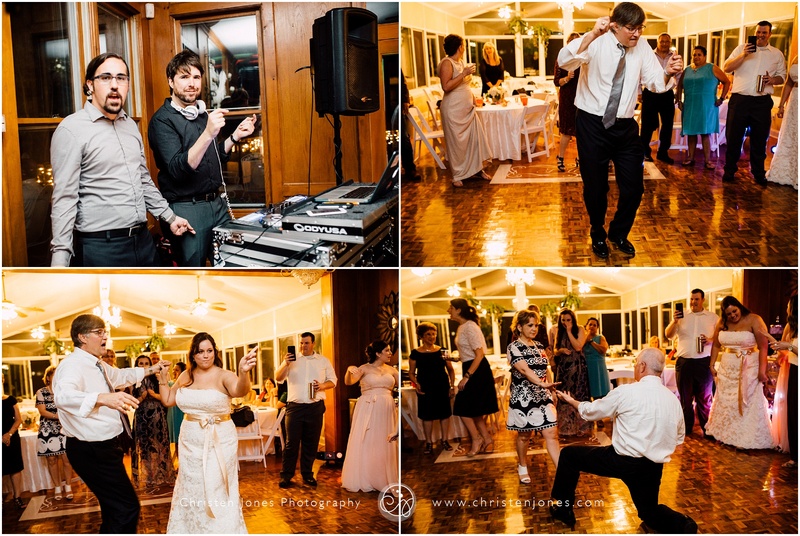 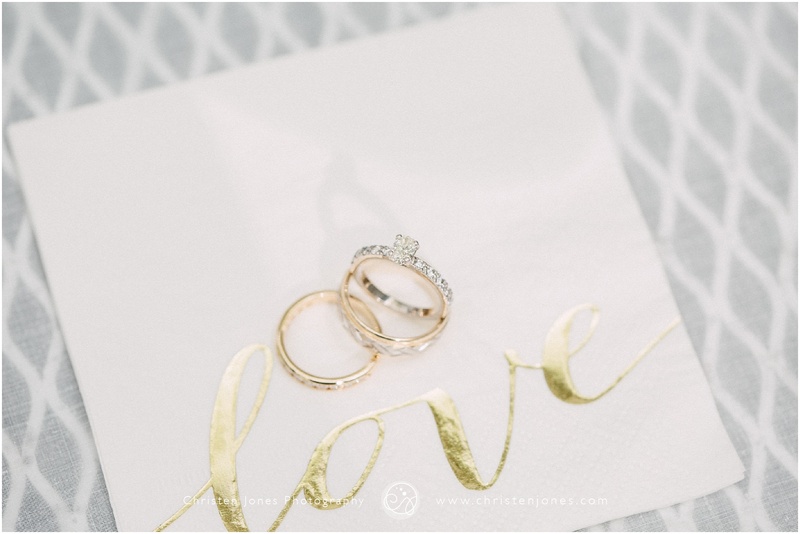 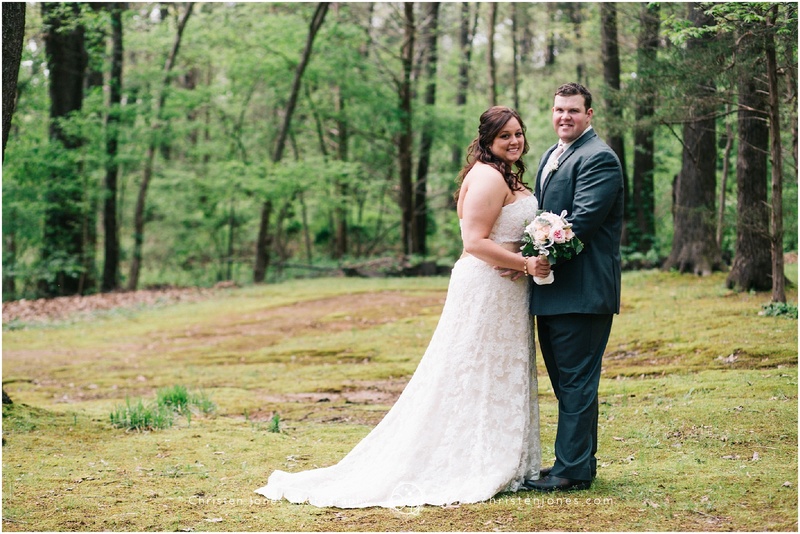 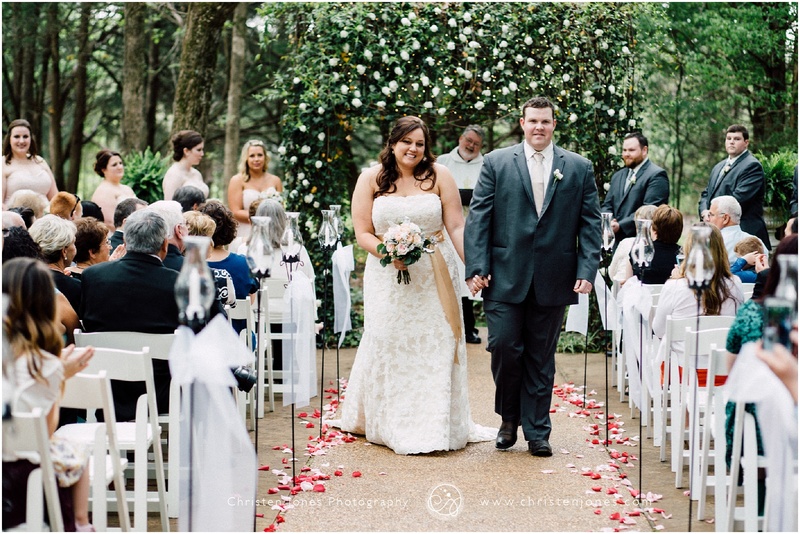 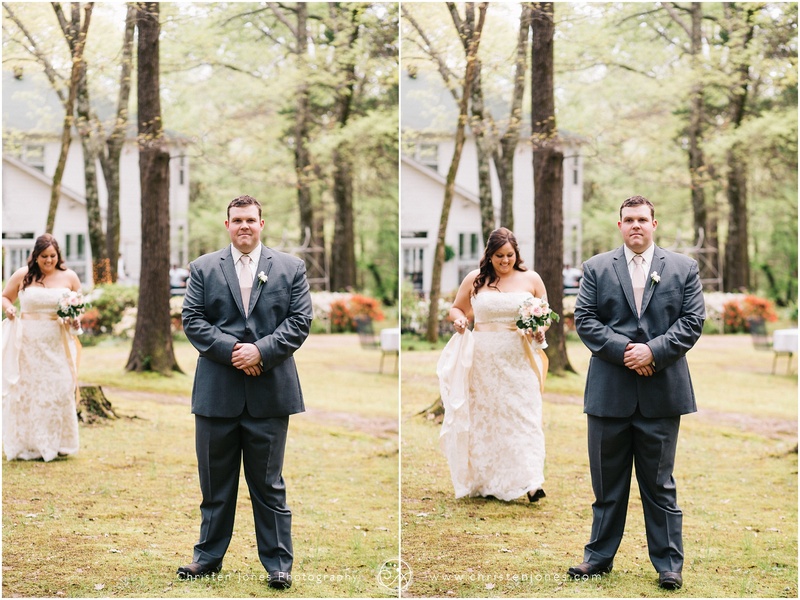 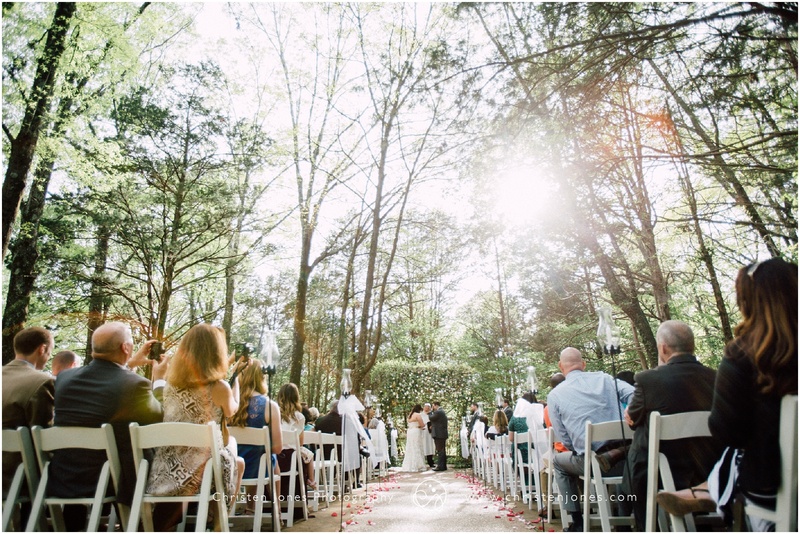 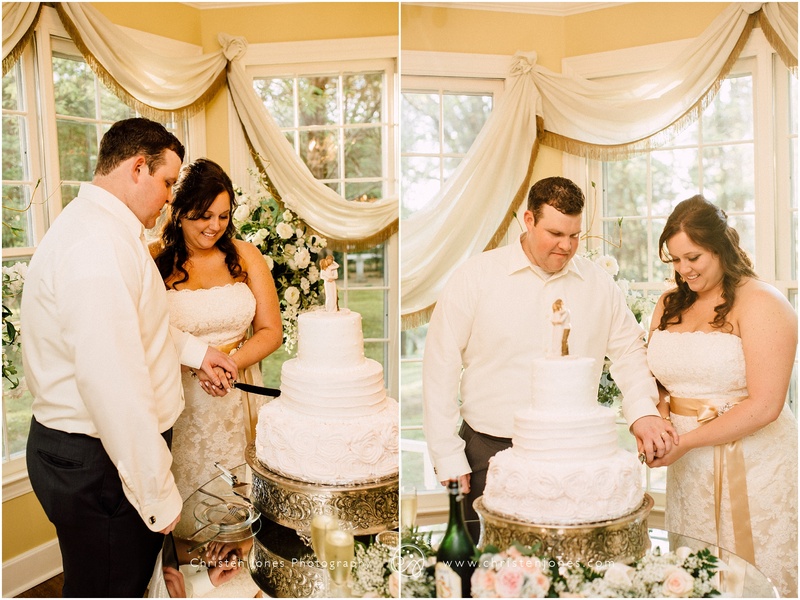 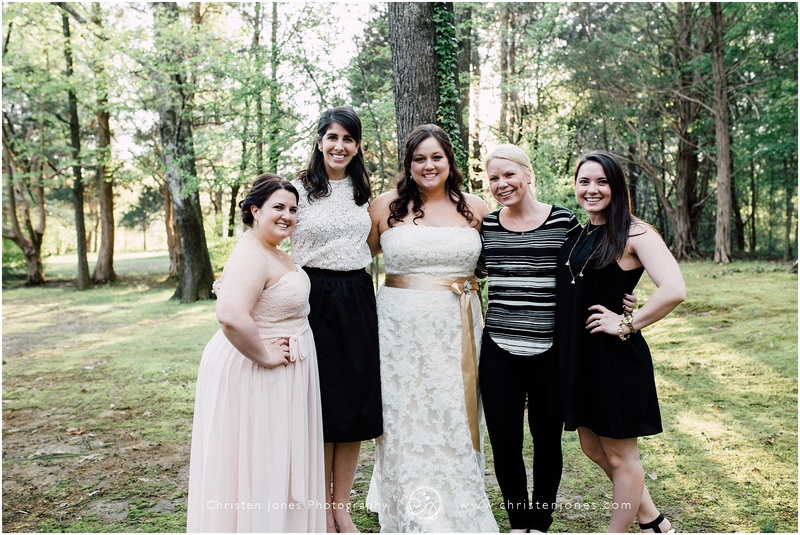 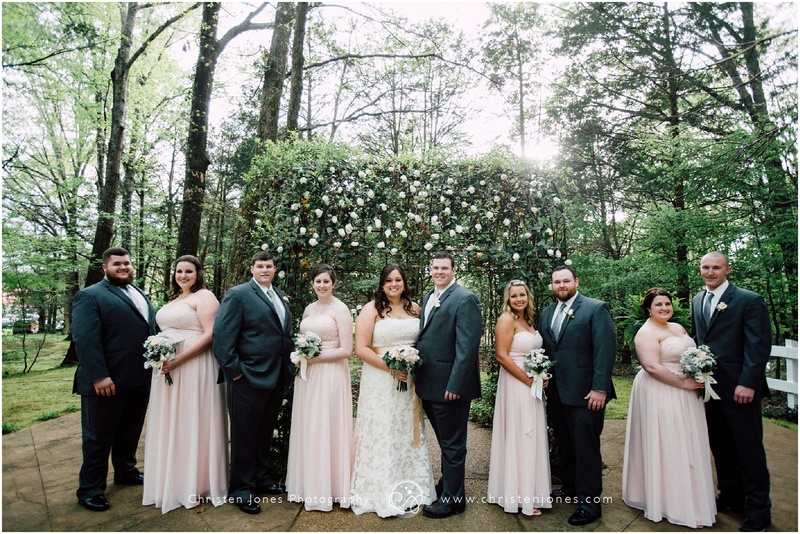 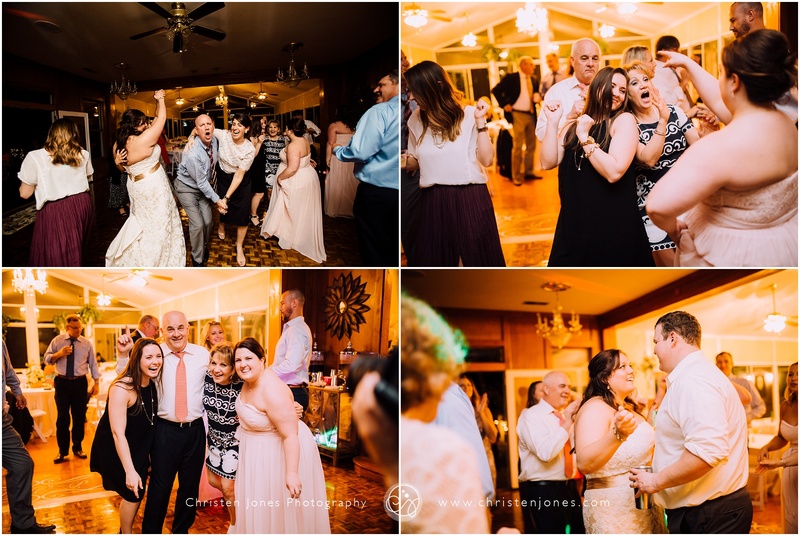 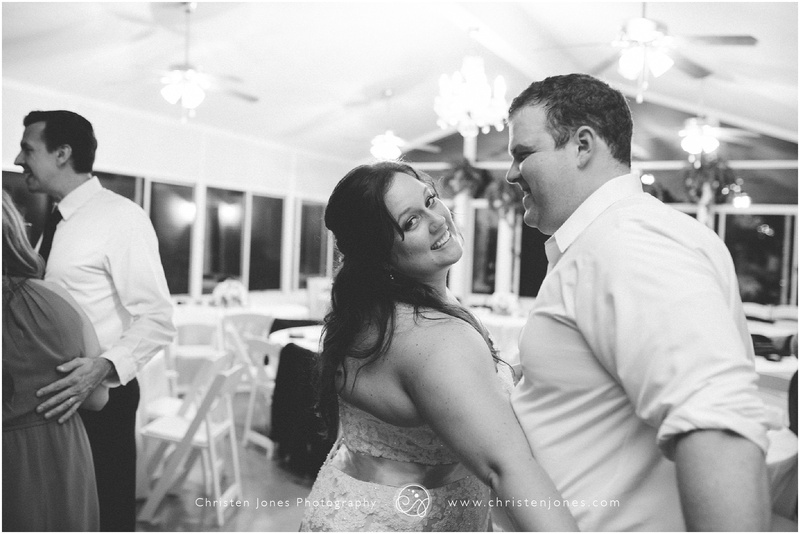 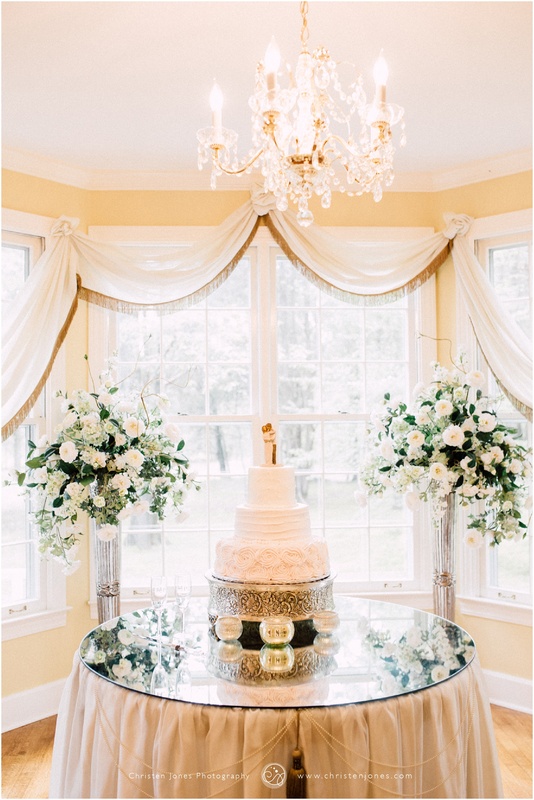 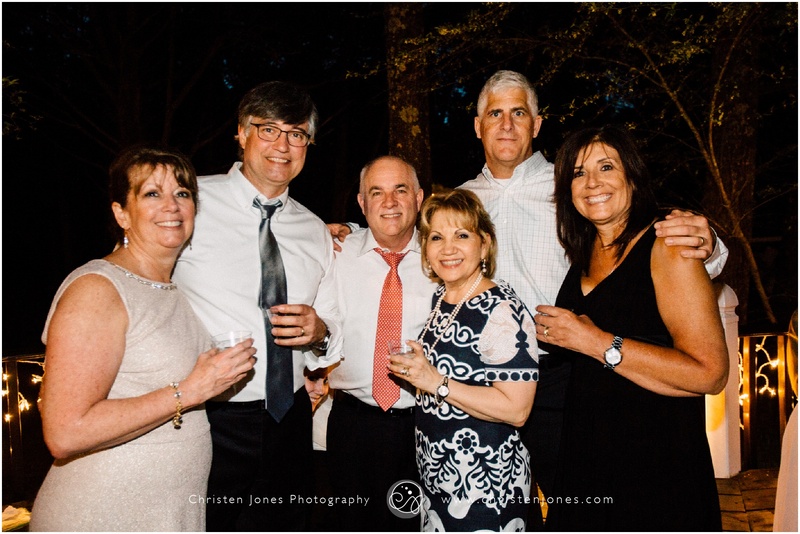 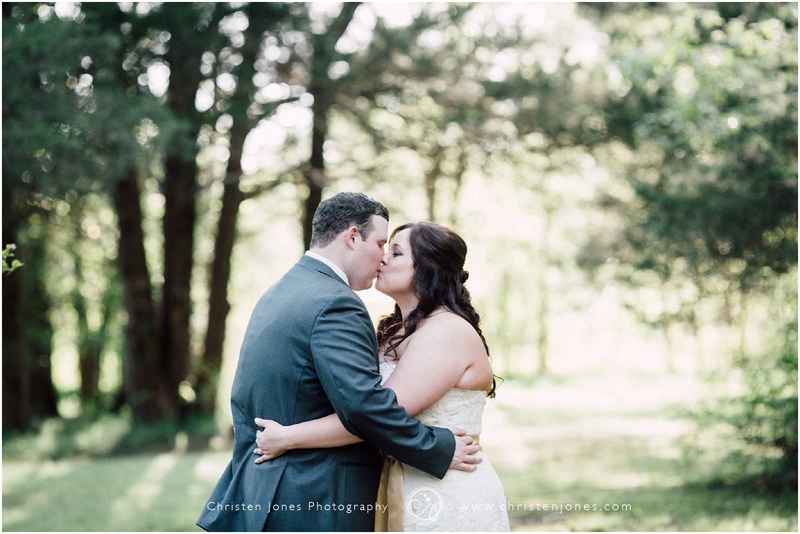 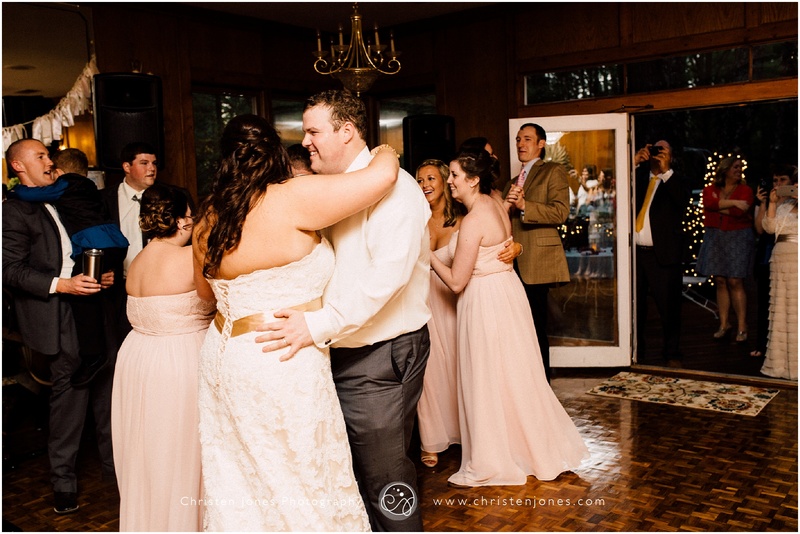 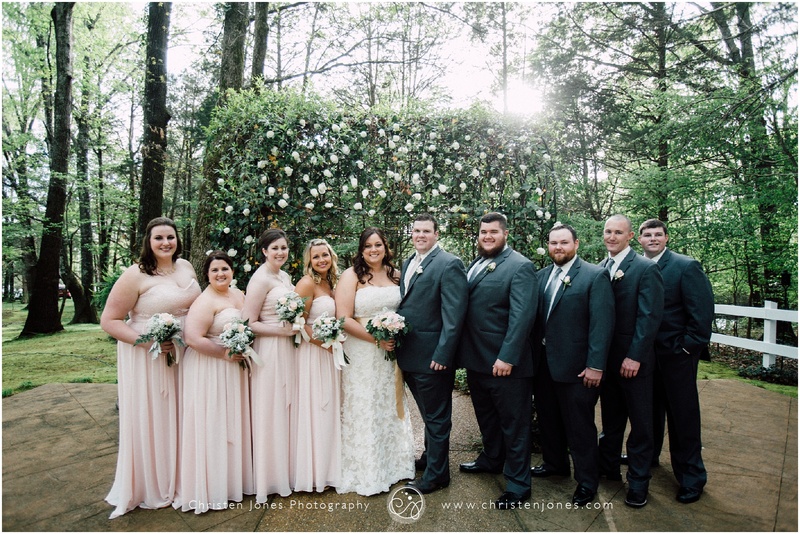 Kristin and Alan chose Savannah Woods Plantation for their venue and it was stunning! 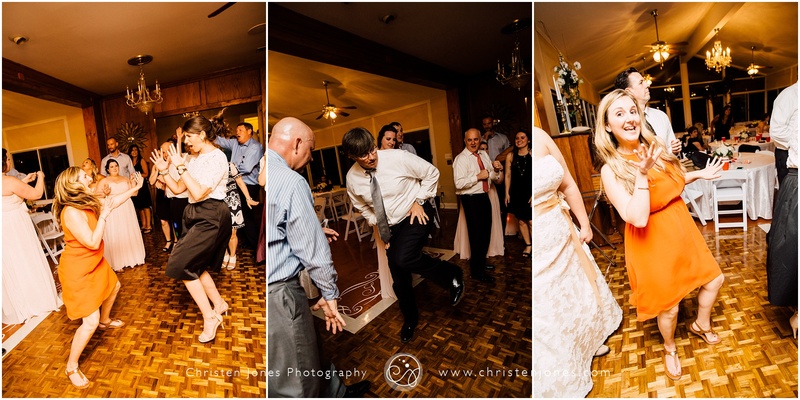 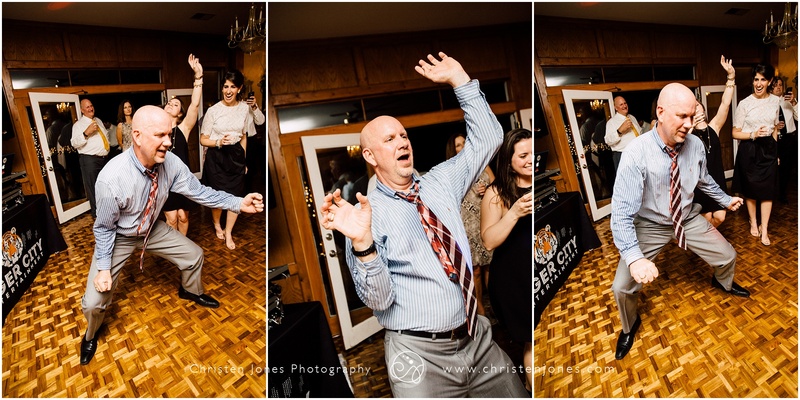 I am having so much fun during this crazy wedding season because of days like this one. 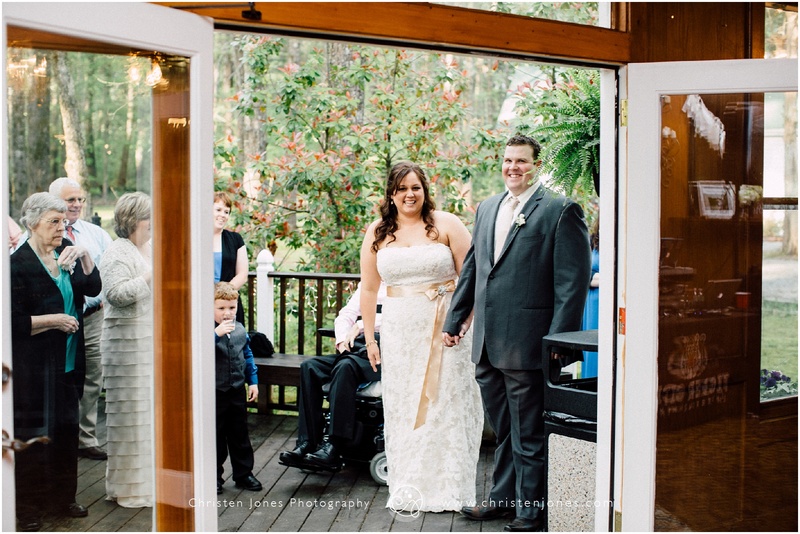 Let’s take a look at Kristin and Alan’s special day! 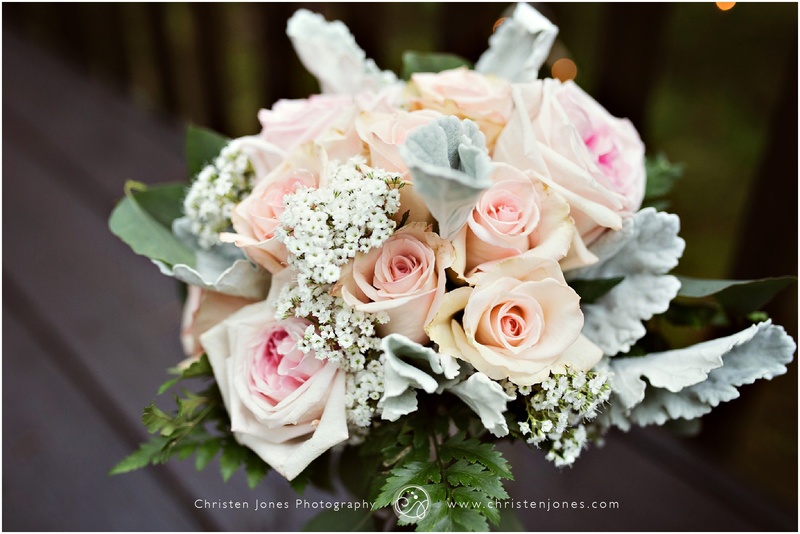 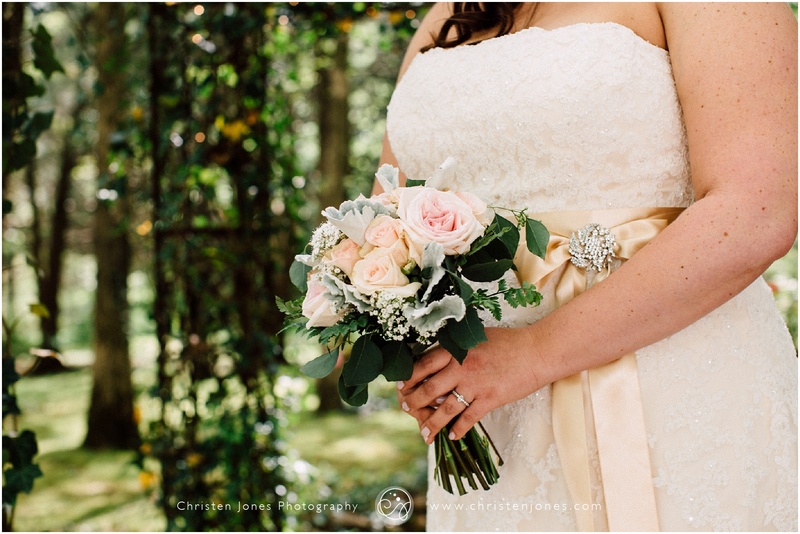 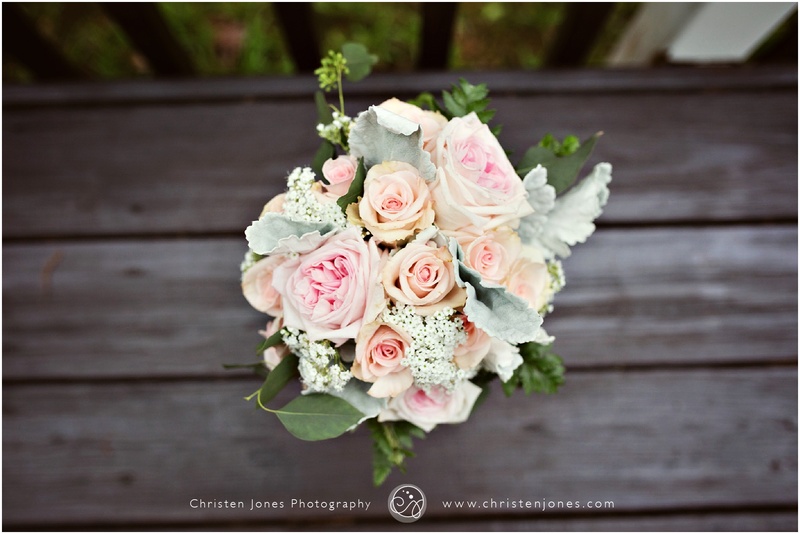 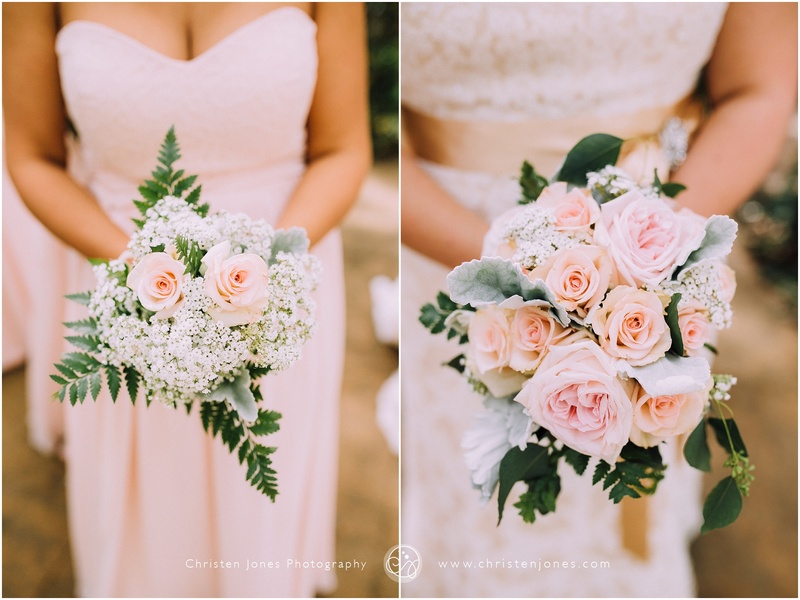 I just love these blush and baby’s breath bouquets by Kacie Cooper Designs! 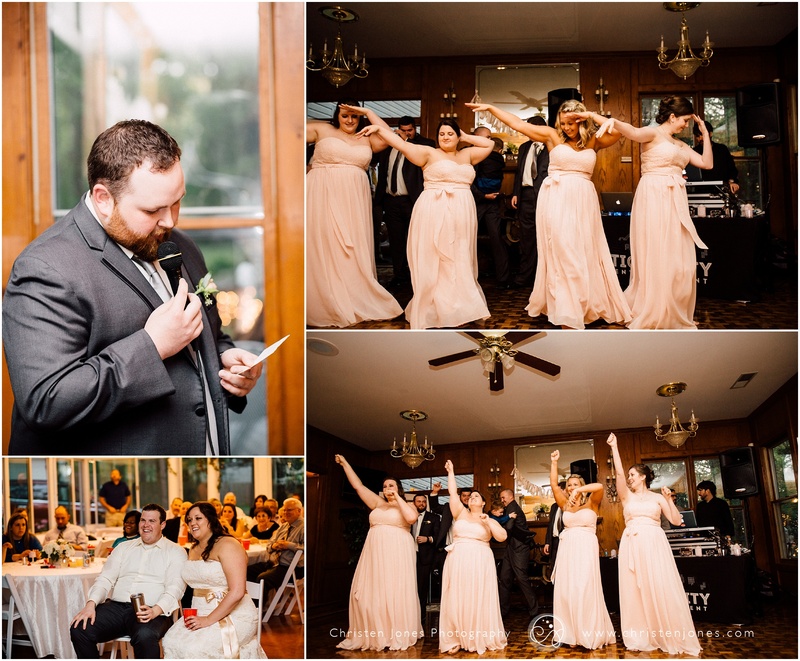 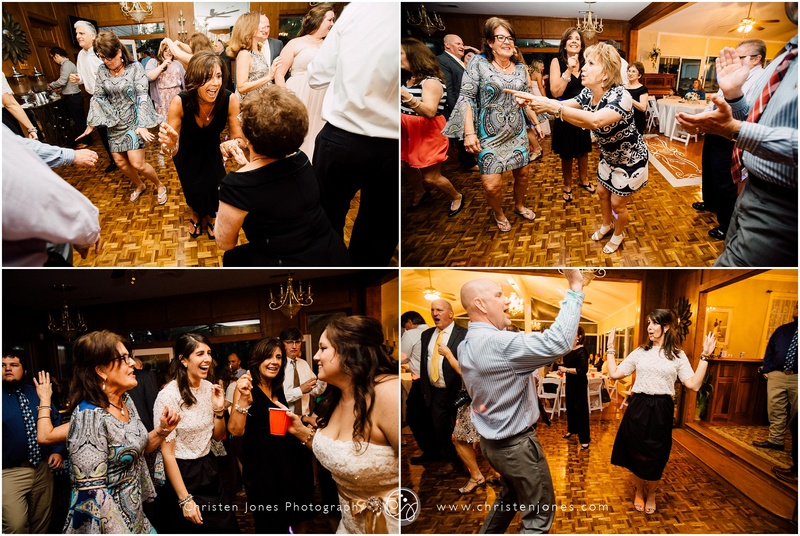 There are so many times when people glace over the ceremony because they are ready for the reception. 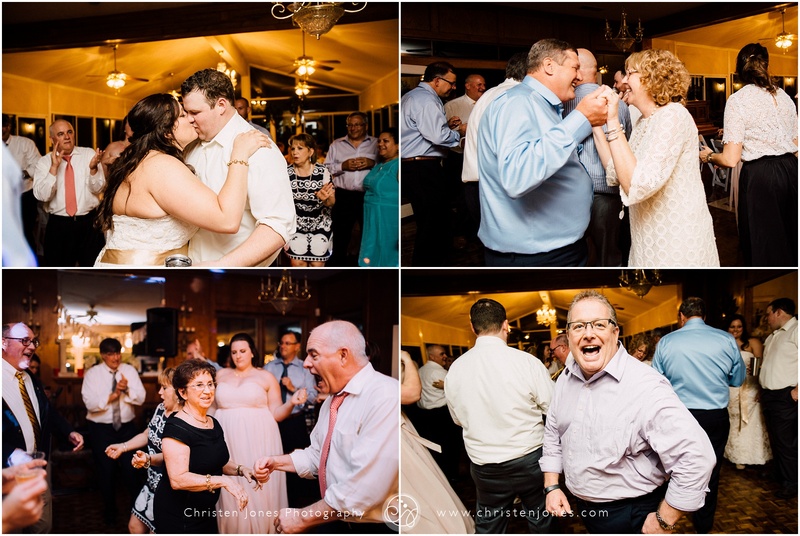 But I LOVE wedding ceremonies! 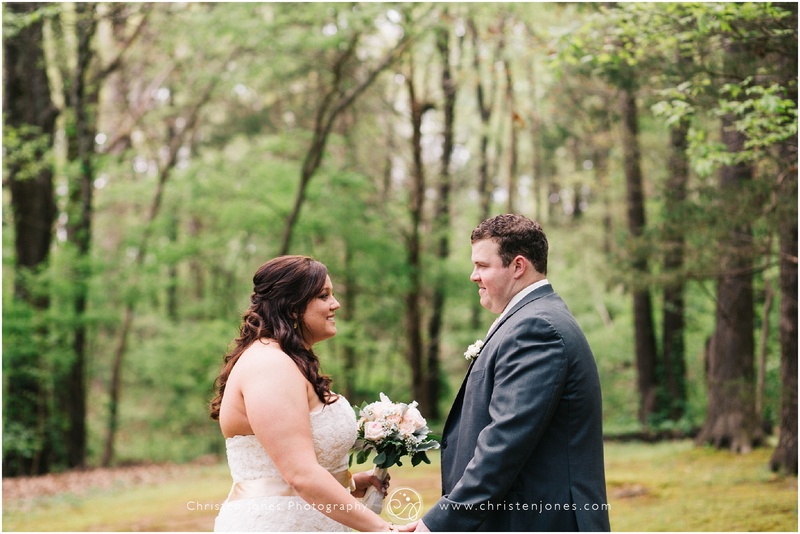 Kristin and Alan’s ceremony was so sweet and romantic. 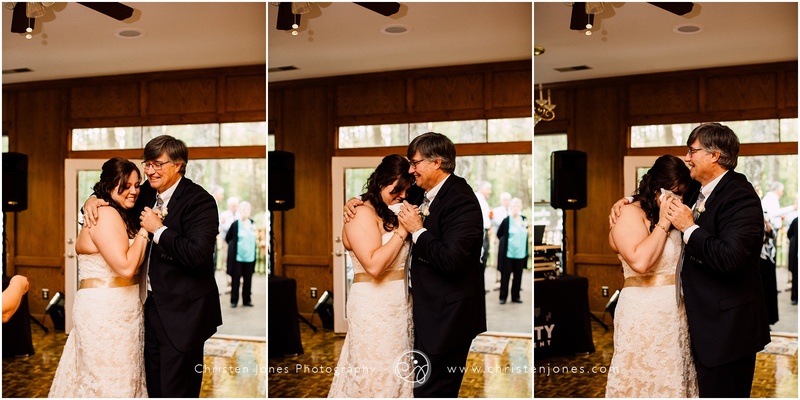 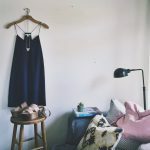 I love getting to witness two people become a family each and every week! 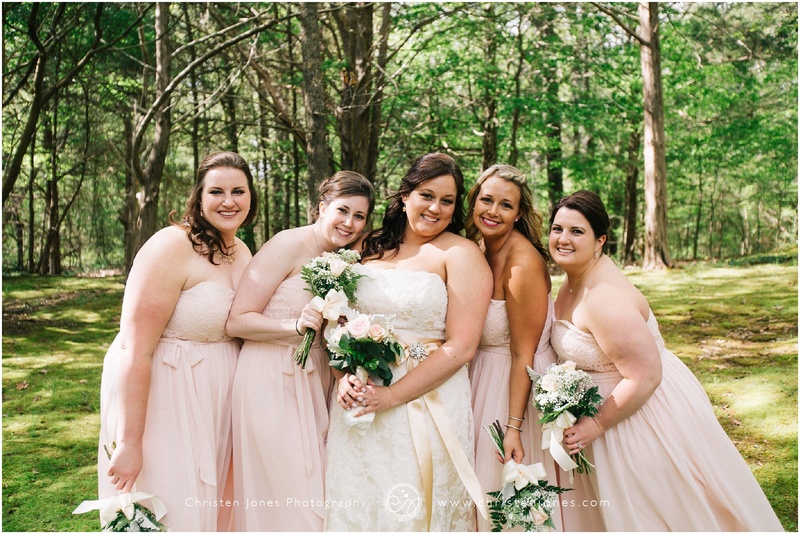 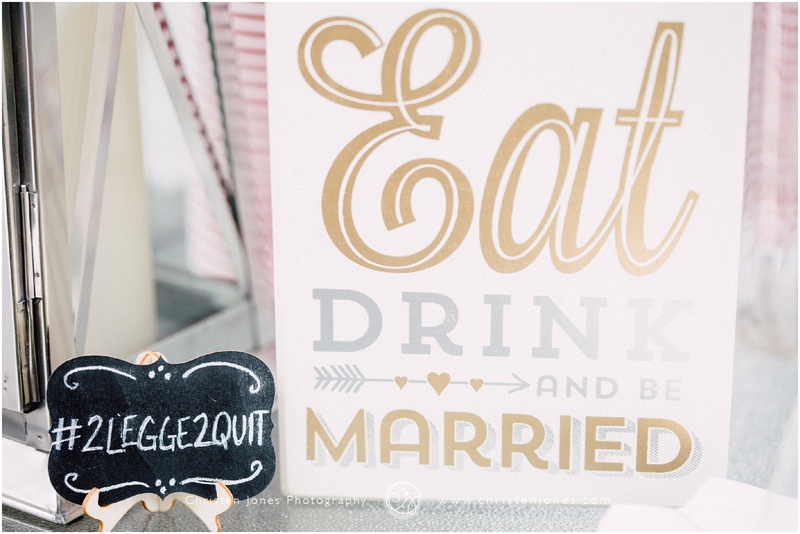 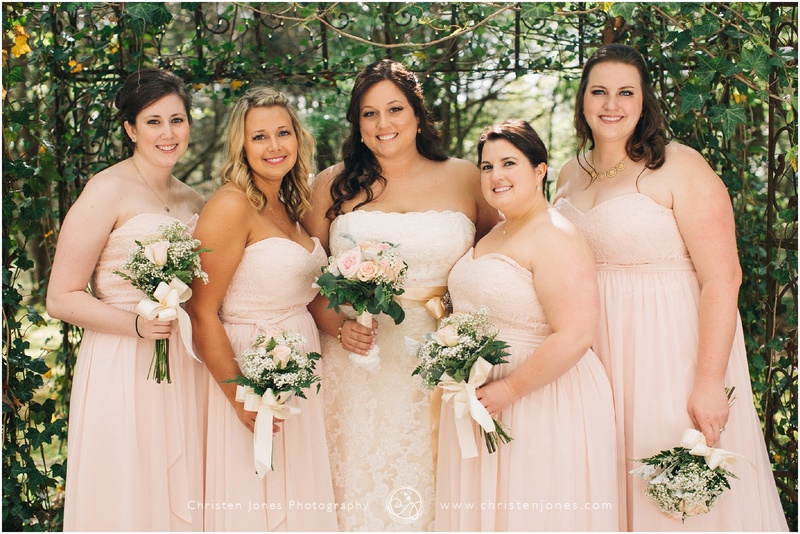 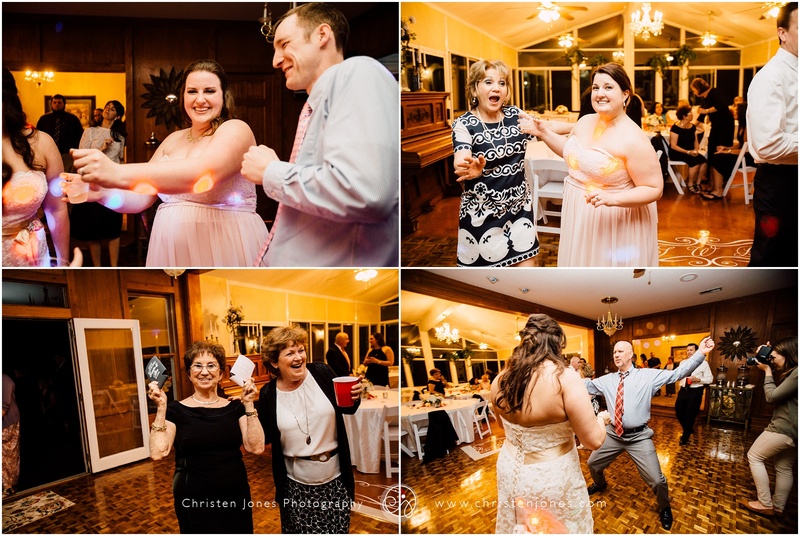 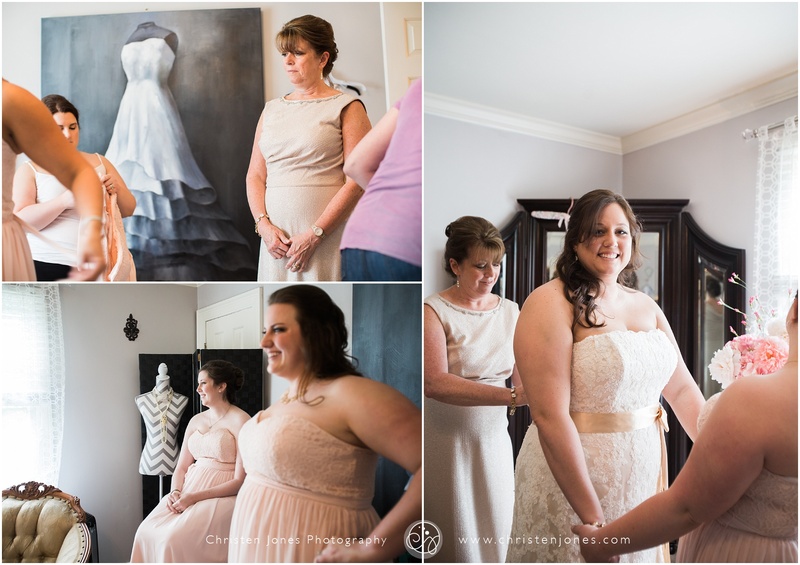 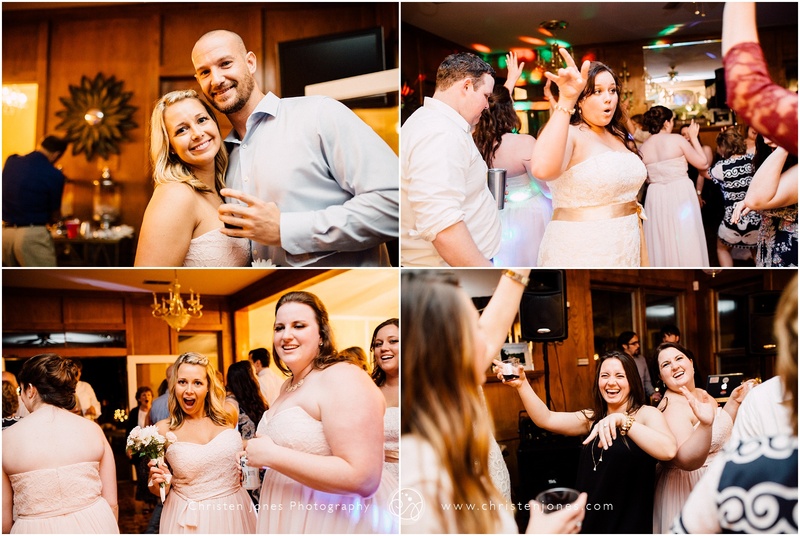 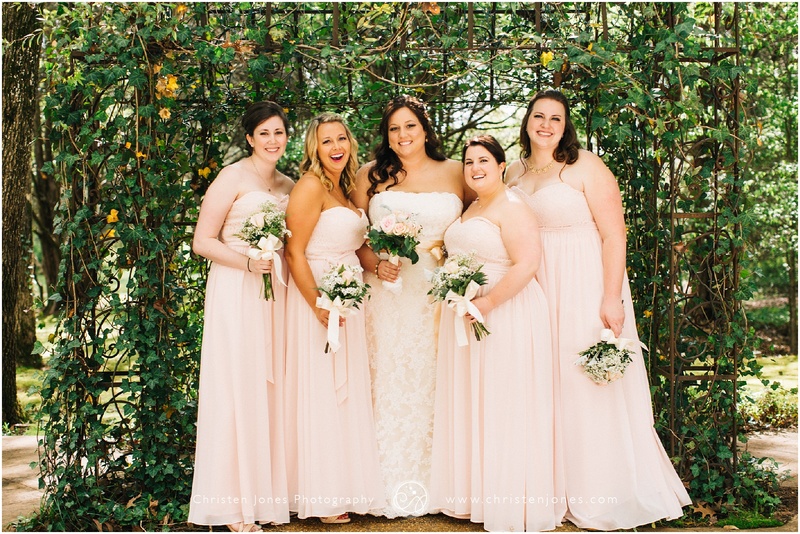 This bridal party was SO much fun! 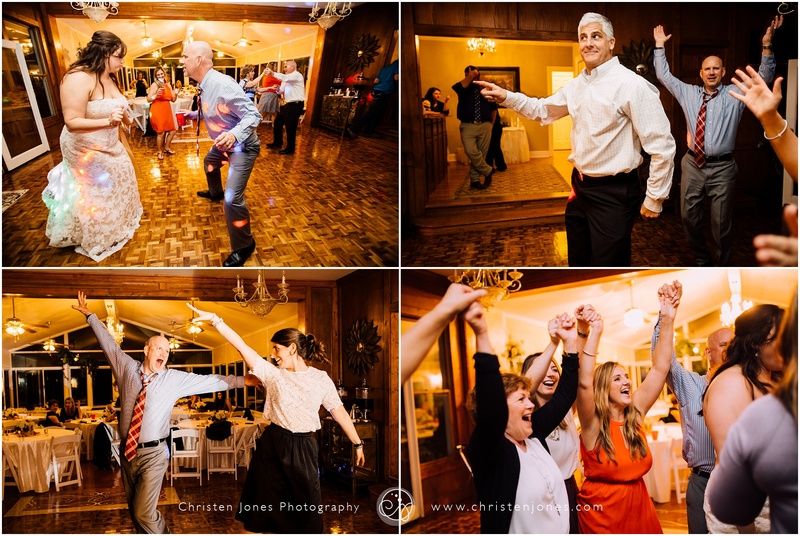 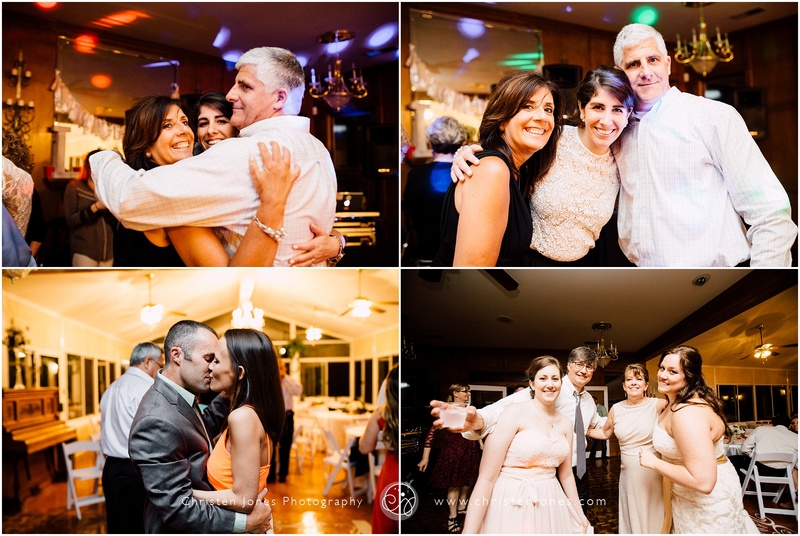 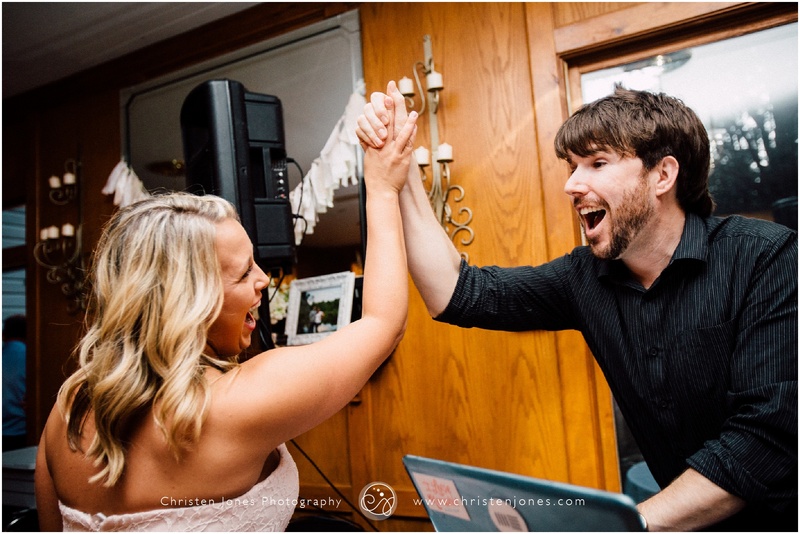 I love how excited they were to celebrate their close friends’ big day! 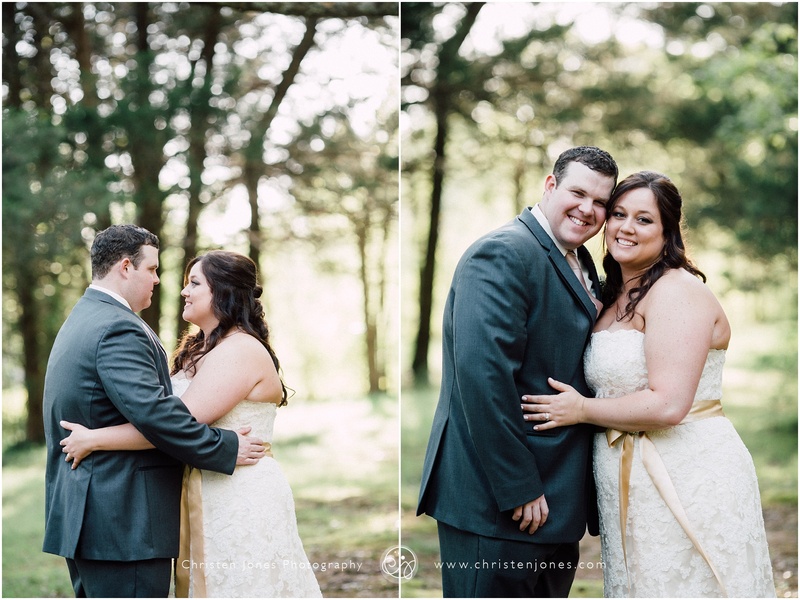 Congratulations, Kristin and Alan! 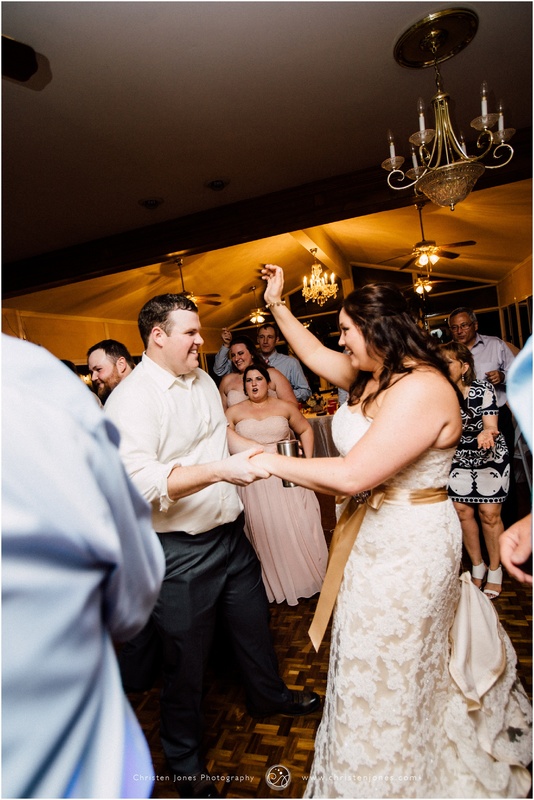 I had so much fun celebrating with you! 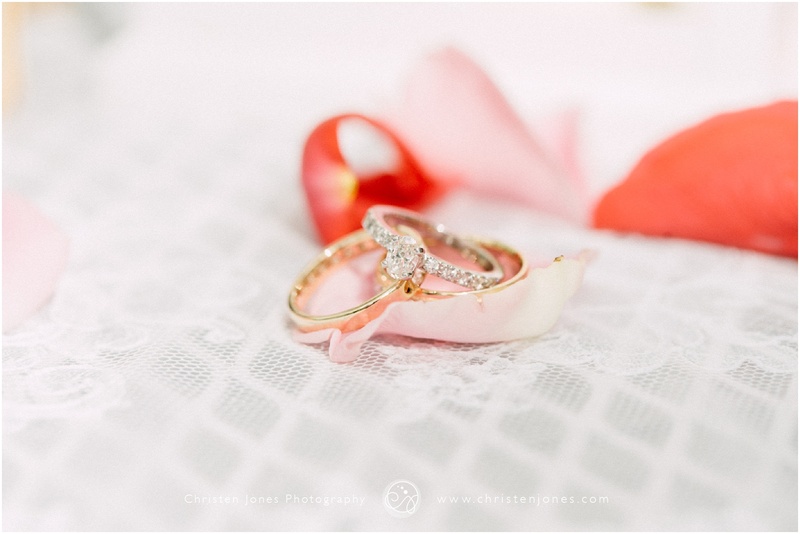 I wish you two all the best as you start your new lives together! 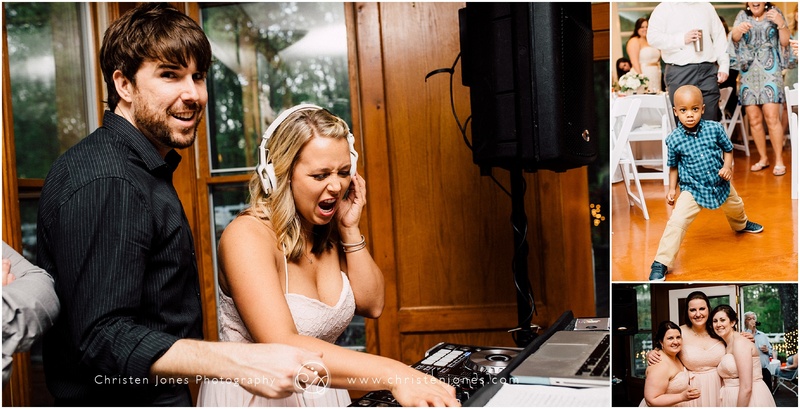 And P.S. 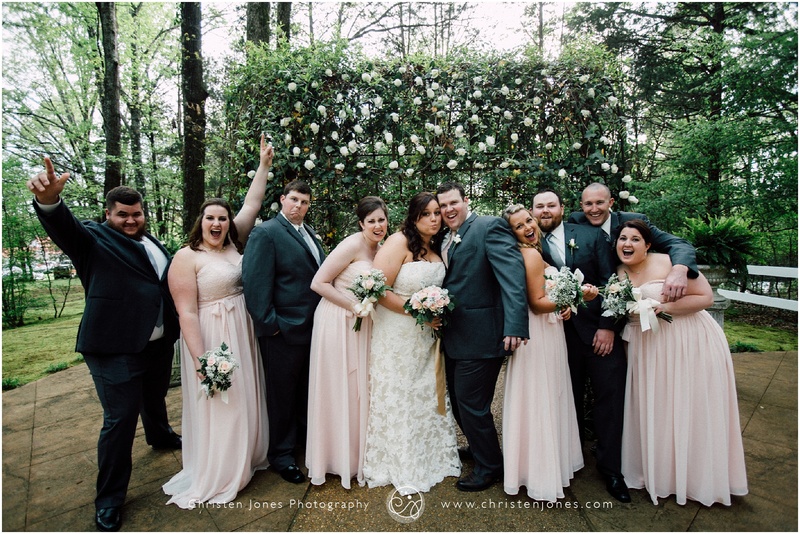 for those interested this wedding was super fun for me because I had not one, not two, not three, but FOUR CJP brides there! 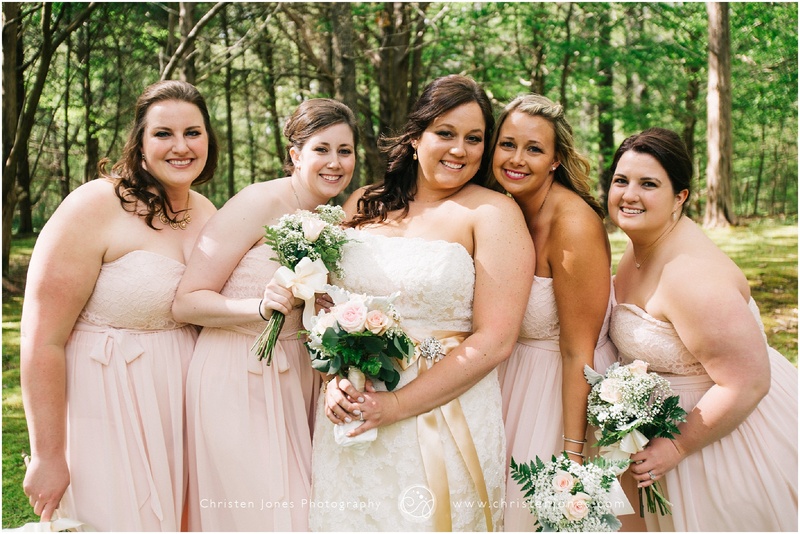 Love my brides!